This single-family home is located at 19102 SW 120th Ct, Miami, FL. 19102 SW 120th Ct is in Miami, FL and in ZIP code 33177. This property has 3 bedrooms, 2 bathrooms and approximately 1,548 sqft of floor space. This property has a lot size of 7,500 sqft and was built in 2006. 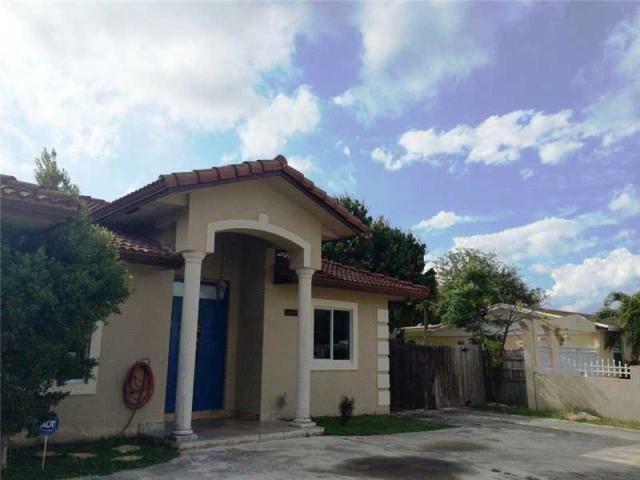 19102 SW 120th Ct, Miami, FL 33177 is a 3 bedroom, 2 bathroom, 1,548 sqft single-family home built in 2006. This property is not currently available for sale. 19102 SW 120th Ct was last sold on Oct 6, 2015 for $205,000 (34% lower than the asking price of $275,199). The current Trulia Estimate for 19102 SW 120th Ct is $334,836.